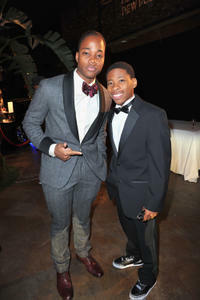 Leon Thomas III and Guest at the 43rd NAACP Image Awards in California. 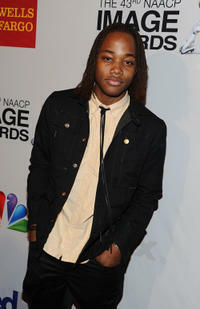 Leon Thomas III at the 43rd Annual NAACP Image Awards Nominees' Luncheon in California. 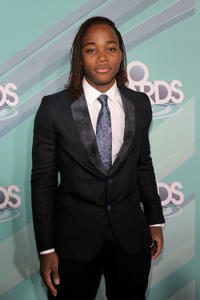 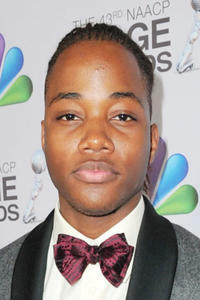 Leon Thomas III at the 43rd NAACP Image Awards in California. 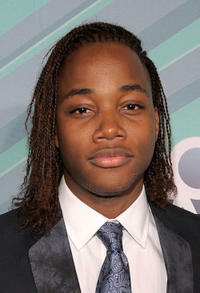 Leon Thomas III at the Nickelodeon's 2011 TeenNick HALO Awards in California. 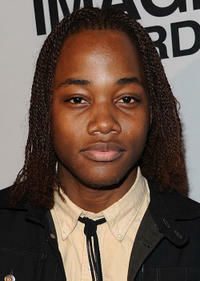 Leon Thomas III, Shanoah Washington and Avan Jogia at the Nickelodeon's 2011 TeenNick HALO Awards in California. 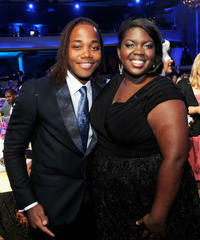 Leon Thomas III and Shanoah Washington at the Nickelodeon's 2011 TeenNick HALO Awards in California. 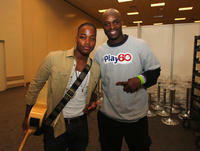 Leon Thomas III and Reggie Wayne of the Indianapolis Colts at the Kids Day Super Bowl in Indiana.